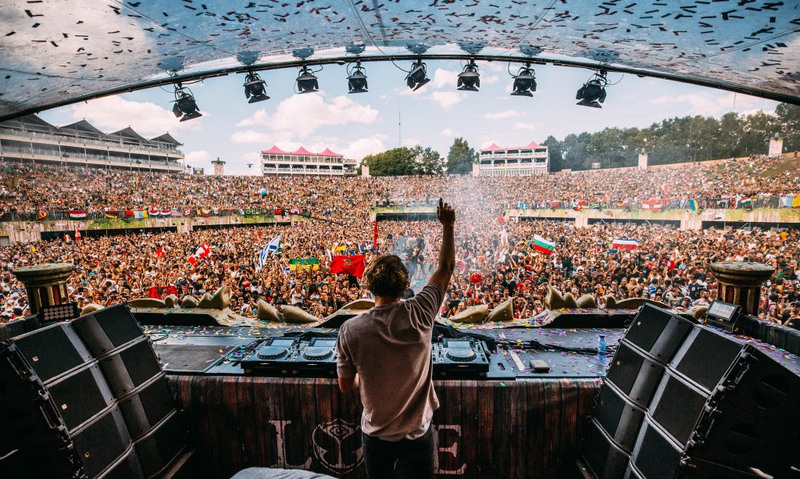 Tomorrowland launches a CD in three volumes with exclusive sets by international DJs Armin Van Buuren, Axwell, Dimitri Vegas & Like Mike, Lost Frequencies and exclusive Tomorrowland Summer Mix compilation. Hands up anyone that has been to Tomorrowland? Those lucky enough to have visited arguably the largest festival in the world will tell you that it is an extraordinary experience. Located in the aptly named town of ‘Boom’ in Belgium, now in its 14th year, the sheer scale of the festival will overwhelm you. Think 16 stages, 400,000 people from over 75 countries split over two glorious weekends all with a will to dance. 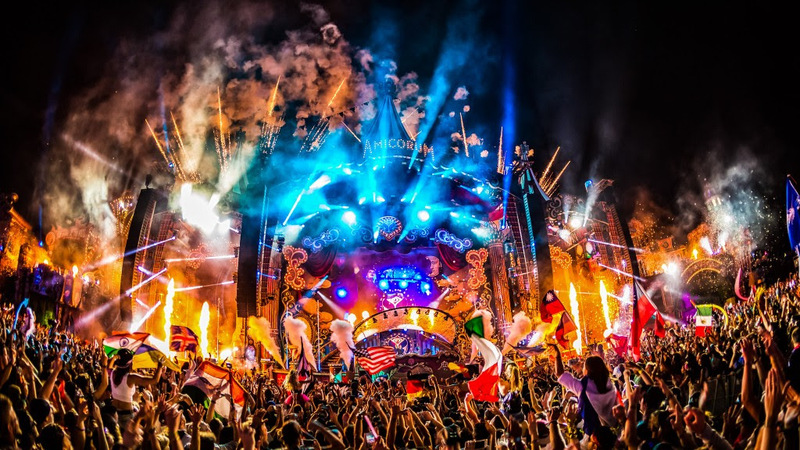 Tomorrowland is a step beyond the conventional big festival, going all out on design, creating another world for the time that you are with them. The main stage itself is extraordinary, gigantic in size and scale with pyrotechnics, state of the art lighting and sound and packing a wow factor that would be hard to experience on this scale anywhere else. The festival has steadily grown, due in large part to mainstream pop culture’s continued embrace of this decade’s Electronic Dance Music explosion. It eclipses some of the biggest events in the world when compared to internet social media chitter chatter. Tomorowland amasses more tweets, insta and FB posts than Glastonbury, Burningman, Cochella, and Ultra music festivals combined. Even more than the F1, Wimbeldon, The Oscars and Tour De France put together. This year the theme is ‘The Story of Planaxis’ – a kind of lost city of Atlantis idea, think magical submerged cities, extraordinary sea creatures and underwater mystery and the namesake of this year’s compilation. Now some of the festivals biggest names bring you their take on the Tomorowland sound. While Armin van Buuren, Axwell, Dimitri Vegas & Like Mike and Lost Frequencies conquer the Mainstage during the first weekend, you can also enjoy the legendary mash-ups of their best tracks at home. The four DJs all made special 30-minute sets, exclusive to the first 2 volumes of ‘The Story of Planaxis’. 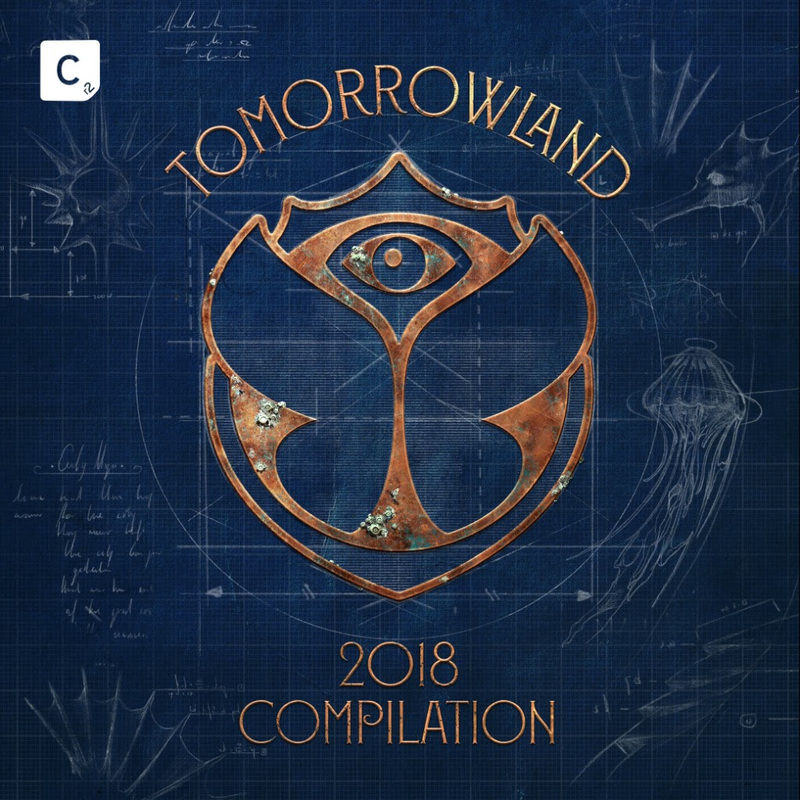 The third volume offers a unique Tomorrowland Mix 2018. Either as a memento of your experience or those that just want to sample the flavour of this incredible festival, this compilation will bring you a snapshot of the biggest tracks and high-octane moments of the event. This is a download and physical release only including a Deluxe edition with 40-page booklet, and special copper hot foil embossed packaging. The CD is available now through Cr2 Records for the UK / IE and worldwide on iTunes through various WW outlets and record stores or online at www.tomorrowland.com.